Contact us today, for a free technology consultation! 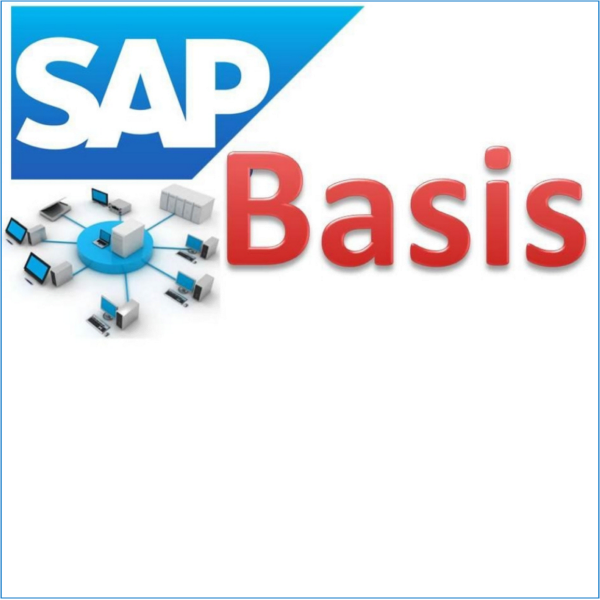 We specialize in SAP BASIS and offer services throughout the entire SAP Technical Life Cycle either onsite or remotely. For inquiries regarding partnership with GlobalWave Consulting or for inquiries regarding independent contracting, please contact Charles B. Shirer, CEO for GlobalWave Consulting, LLC. Copyright © 2016 - All Rights Reserved - GlobalWave Consulting, LLC.